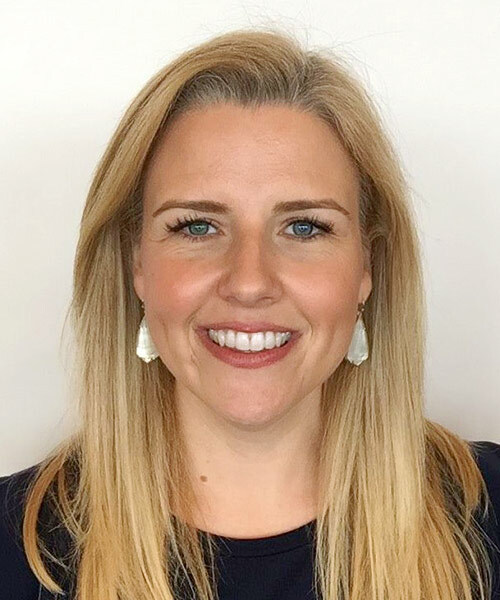 Ashley is a strategic, driven and passionate marketing leader in the restaurant industry with demonstrated expertise producing results, elevating brand relevance and building deeper connections with consumers. Ashley joined CEC Entertainment in 2018 with a vision to make the iconic Chuck E. Cheese brand even more relevant and entertaining today than ever. The mom of three is responsible for driving branded experience revitalization and sales growth strategy for over 580 restaurants worldwide. To that end, Ashley leads all brand, advertising, PR, loyalty, digital and culinary functions for Chuck E Cheese. Prior to joining CEC, Ashley spent over a decade in brand strategy with such blue-chip businesses as Kraft Foods, Yum! Brands/Pizza Hut and most recently as CMO for On The Border Grill and Cantina. Ashley holds her undergraduate degree from Texas A&M University Honors Program and an MBA from the University of Chicago Booth School of Business.